Only defective/damaged (completely demolished if any) products will be accepted for returns/refunds. If customer wishes to return or exchange a product, you must intimate Hashmimart.in within 48 hours (2 working days) of receiving the product by you. 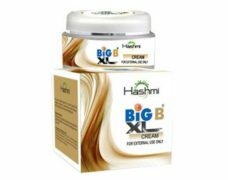 Only those products will be eligible for return policies which are received by Hashmimart.com within 10 working days of the date of delivery. 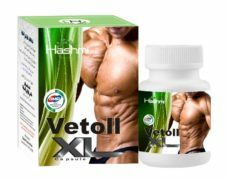 Hashmimart.in has the rights to verify whether the product returned is defective/damaged and based on the verification Hashmimart.in will either reship/replace the product to the customer. Product with tampered or missing serial number will not be accepted. 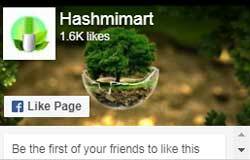 If the Product is damaged after use/opening, then Hashmimart.in is not responsible for it. Customer will have to pay the shipment charges for the replaced/reshipped product. If the product stock is unavailable, due to any reason then a request for the refund will be initiated and the same shall be acknowledge to the customer through registered email. Customer needs to acknowledge hashmimart.in within 24 hrs of the Delivery of in cases of product missing, transit damage and dead on arrival cases. If the customer places the order and due to any reason (unexpected lack of inventory or any other reason) the retailer is not able to ship the product, the order will be cancelled and the amount will be refunded. The payment will not be provided to the respected retailer until the user receives the product he orders and changes his status to ‘Delivered’ Hashmimart.in If the delivery fails within the specified period of time, the order will be cancelled and the amount will be refunded to the user. Customer needs to inform Hashmimart.in within 24 hours of the Delivery of in cases of accessory missing, transit damage and dead on arrival cases. Only those products which are returned from the customers as per the acceptable return policy and for which the replacement is not possible will be eligible for refunds. Customer needs to inform onshoppingpoint.com within 24 hours of the Delivery of in cases of accessory missing, transit damage and dead on arrival cases. 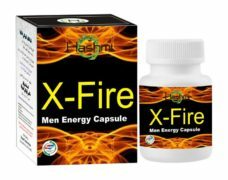 If the product is mentioned at an incorrect price or with incorrect information due to an error in pricing or product information, Hashmimart.in may, either contact the customer for instructions or cancel the order and acknowledged customer of such cancellation. In such cases Hashmimart.in will refund the charged amount to the customer (only for which the payment is already received). 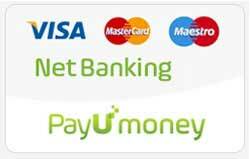 HOW AND WHERE CUSTOMER WILL RECEIVE REFUND AMOUNT ? If the order was placed on Cash on Delivery, hashmimart.in will refund amount through a cheque in favors of the “billing name” provided at the time of placing the order.